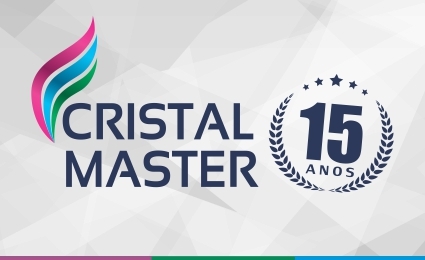 Just 15 years ago, a project called Crystal Master was started. 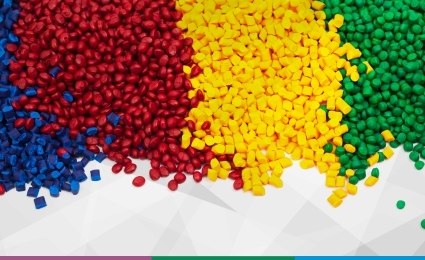 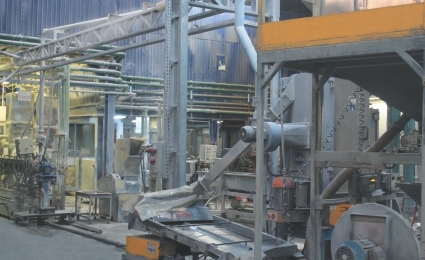 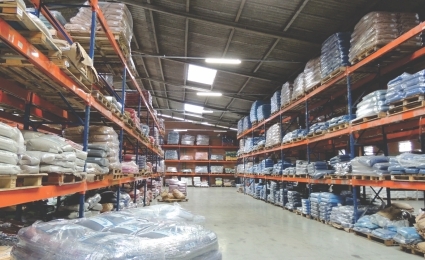 With a lot of teamwork, focus on quality and continuous improvement, this project has become one of the largest companies producing pigmentation and thermoplastic additives in Brazil and Latin America. 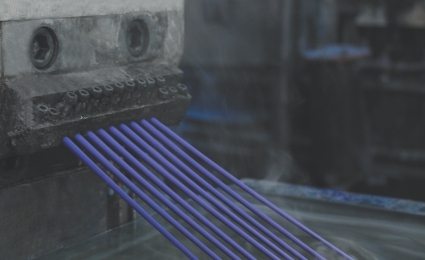 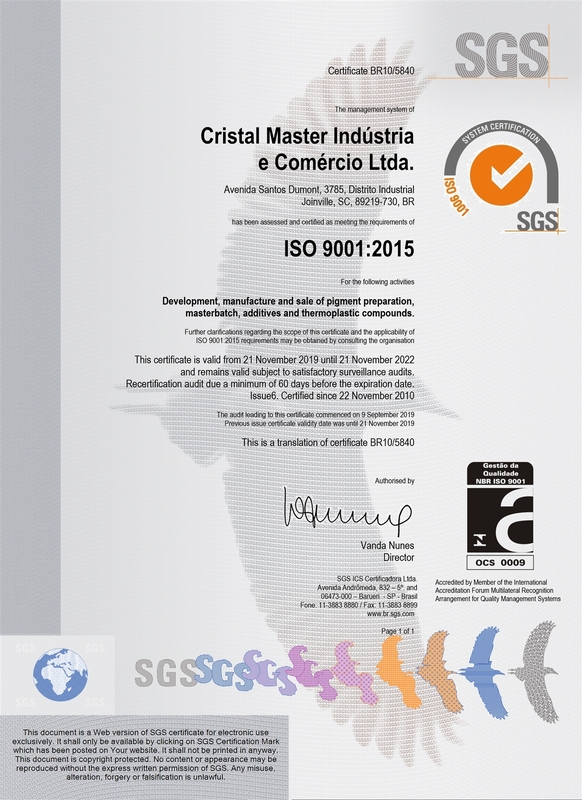 Founded in 2004 in the city of Joinville / SC, Cristal Master provides additives and pigmentation solutions for thermoplastic transformers. 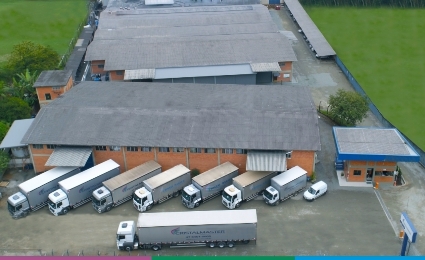 Today, it has its own fleet for delivery, with a production capacity of 28,000 tonnes / year, with 16 European twin-screw extruders as well as a modern laboratory, with a specialized team for the development of new products and quality control of the batches produced. 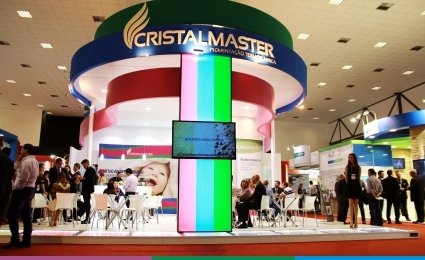 Cristal Master thanks all employees, suppliers, customers, friends and partners who are part of this success story.